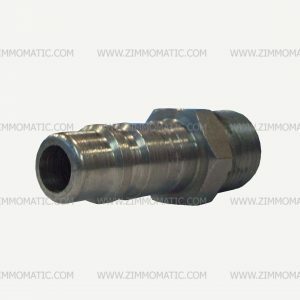 The stainless steel quick connect female end, with female thread, and its partner, MCSHC31, is the easy answer to airline dilemmas. Use this set to distinguish between your service and emergency airline circuits. Mount this set on one airline, and the set, MCSHC57, and, MCSHC83, on the other. This makes hooking up the wrong trailer line to the wrong truck line impossible. 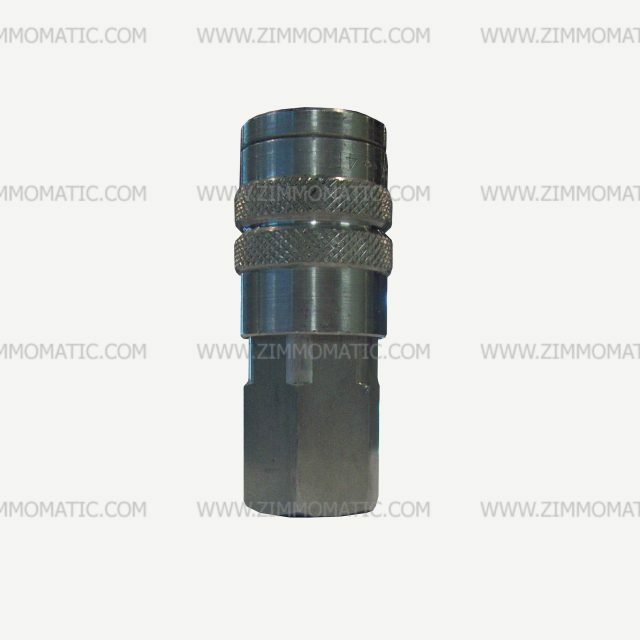 These connectors will never rust or corrode. Also, the ease with which you can disconnect/connect your airlines is worth the expense for these hookups. 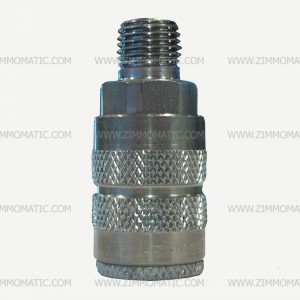 Greatly improve your airline hookups with this 1/2 inch, female end, female thread, stainless steel quick connect . Not only does it reduce the bulk of airline hookups and cut down on the knobby look, but it also makes hookups more convenient than ever before. 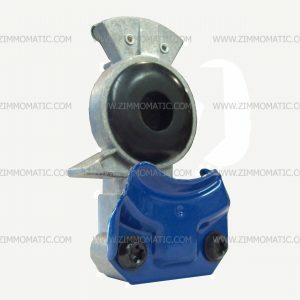 Quick connect couplers make hooking up your trailer airlines as easy as if you are merely coupling airlines in your shop at home. The female end threads over 1/2″ NPT. 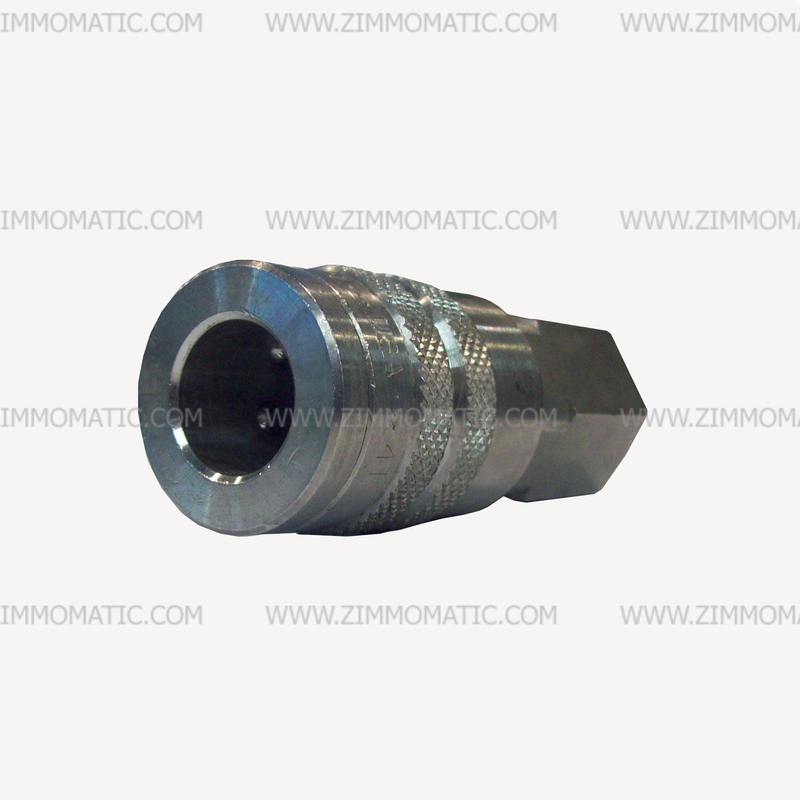 The male end, MCSHC31, is also completely stainless steel and threads into a 1/2″ NPT. We normally use this style to ensure that you do not accidentally plug the wrong airlines into the wrong truck fittings. We use one set like this on one side and one of the standard style on the other side, making a mistake impossible. 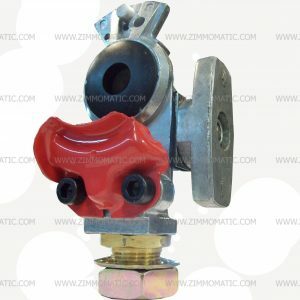 Typically, if you are replacing glad hands with stainless quick couplers, you would use the 1/2″ NPT quick couplers, MCSHC83, which thread into a bulkhead such as you would find in your airbox rather than over 1/2″ NPT. The male end, MCSHC57, then threads over the end of your trailer airline, just like a glad hand.